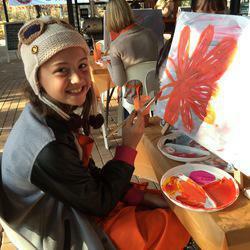 Bring out your inner artist and popstar at our unique paint parti events. 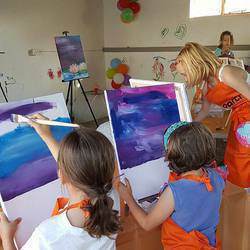 We host social painting events for under 18's as well as family events. Whether it be for a birthday or special milestone this is the way to celebrate with your children in style. Follow the artist who will guide you step-by-step through the chosen painting or create your own masterpiece - this is not Fine art - it's FUN art! This pop-up Parti includes all materials - all that we need is tables and chairs for each parti animal. 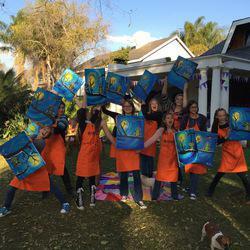 We would love to see you paint.dance.pose while you drink mocktails and make memories!